Kazakhstan has renamed the capital of the country as Nur-Sultan. Changing the name of the capital city is so costly. Director of the "Alpari" information-analytical Center Alexander Razuvaev said that Kazakhstan's economy will suffer a huge damage in the amount of about $125 million. "Changing the name of the capital is not cheap. You need to do a great deal of work. For example, $80 million is required for issuing new documents to residents of the capital, at least $25 million - for new signs and marks, and $5 million - for new maps," Razuvaev said. According to him, a number of laws and constitution should also be revised and $15 million will be spent on this. 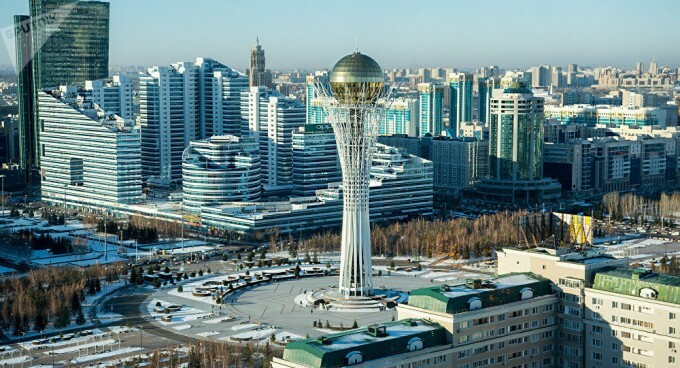 Kazakh Minister of Finance Alikhan Smailov said that the cost of changing the name of Astana has not yet been calculated and the money will be spent from the state budget. It should be noted that the city's name has changed five times previously. To date, the city has been named as Akmolinsk, Tselinograd, Akmola and Astana. The city is the capital of Kazakhstan since 1998.